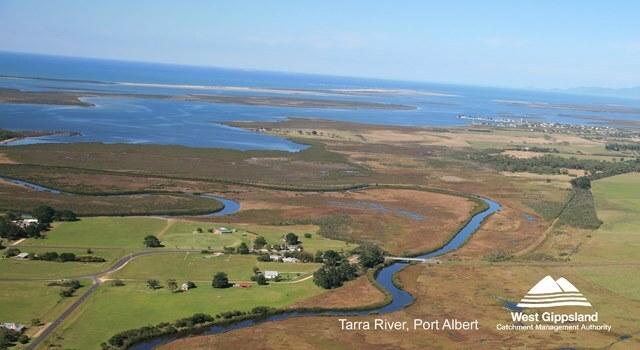 The Thomson, Latrobe and South Gippsland river basins form our region. 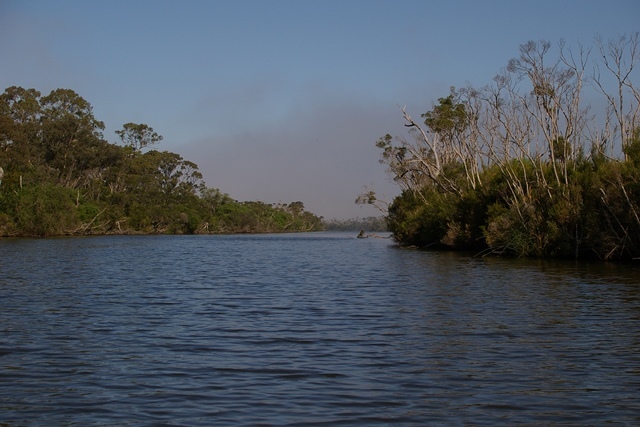 These basins have a direct influence on high value lakes and coastal environments including the Gippsland Lakes and Corner Inlet Ramsar sites. In the north of our region, the Thomson, Macalister, Avon and Perry rivers flow from alpine areas and the forested slopes of the Great Dividing Range. 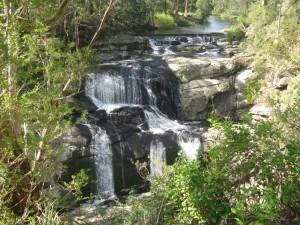 The Thomson and Macalister rivers have their flow regulated by the Thomson Reservoir, Cowwarr Weir and Lake Glenmaggie. The Avon and Perry rivers in the far east of our region are both unregulated. The Latrobe River is in the central part of our region, featuring remnant forest through the Strzelecki Ranges and the Great Dividing Range. 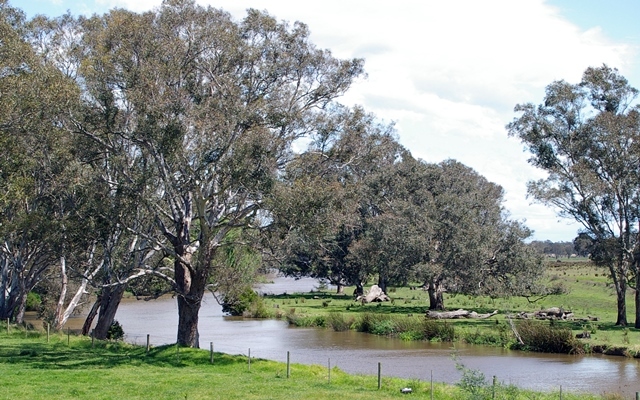 Blue Rock Dam and Moondarra Reservoir are two major storages on tributaries of the Latrobe and Lake Narracan is located upstream of the Yallourn power station. The major rivers of South Gippsland include the Powlett, Tarwin, Franklin, Agnes, Albert and Tarra rivers. 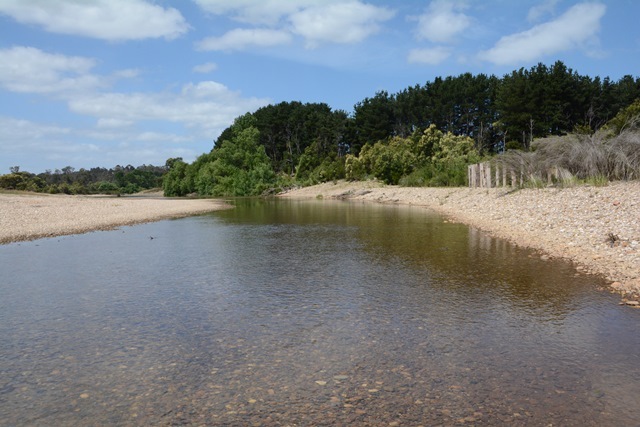 All of the rivers in the South Gippsland basin are unregulated, the Tarwin and Powlett catchments have on-stream storages for domestic water supply. 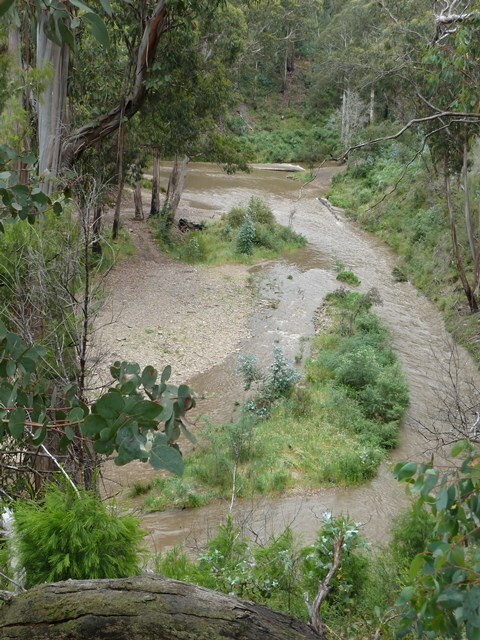 These rivers all flow from the Strzelecki and Hedley ranges through productive agricultural land as well as areas of high conservation, including Wilsons Promontory and Tarra Bulga National Park. 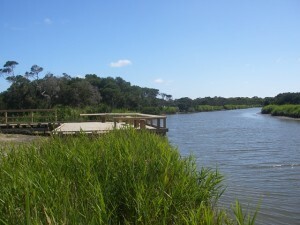 The coast of our region has over 20 estuaries, these include brackish mouths of rivers and streams and coastal barrier lagoons. Over 1,500 wetlands are in our region, together they total more than 44,000ha. In our region we have a number of significant wetlands and wetland complexes, including two internationally important Ramsar sites and eleven sites listed as nationally important under the Directory of Important Wetlands Australia. 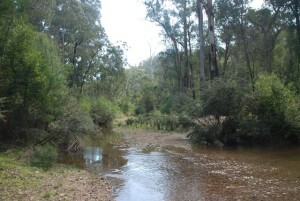 The Thomson and Latrobe catchments include five wetlands and wetland complexes that are listed as nationally important. 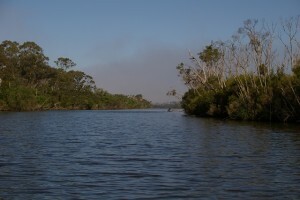 The lower Thomson and Latrobe catchments contain part of the Gippsland Lakes Ramsar site and the nationally listed Lake Wellington Wetlands and Lake Victoria Wetlands. 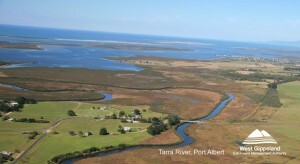 South Gippsland has a significant wetland of national and international importance the Ramsar site of Corner Inlet. 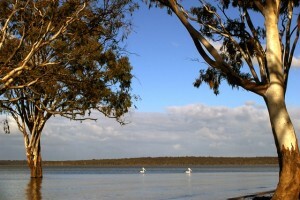 Four other wetlands of national importance can also be found in South Gippsland. The condition of rivers in Victoria are assessed by using the Index of Stream Condition (ISC). This brings together data from many sources giving a detailed overview of river and stream conditions across the state. The last ISC benchmarking for our region was in 2010 giving the following results.